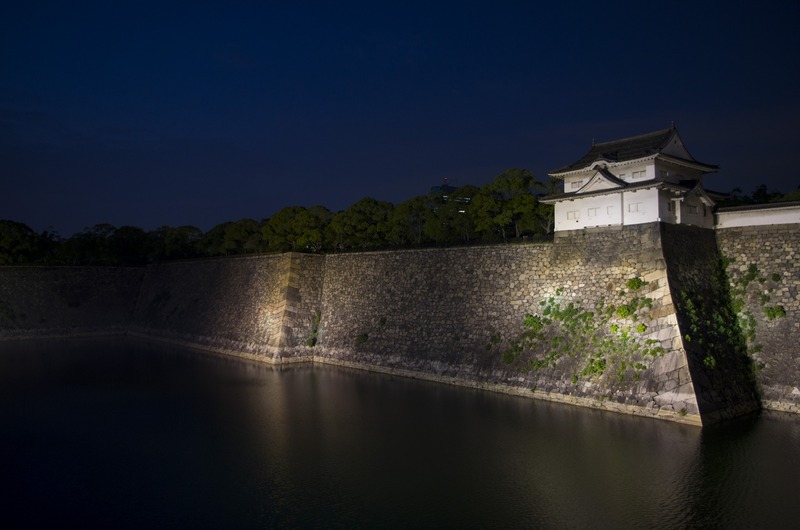 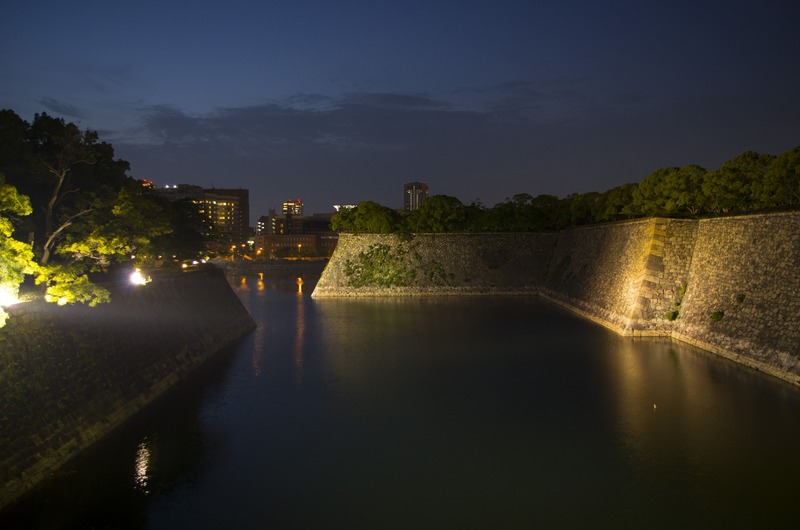 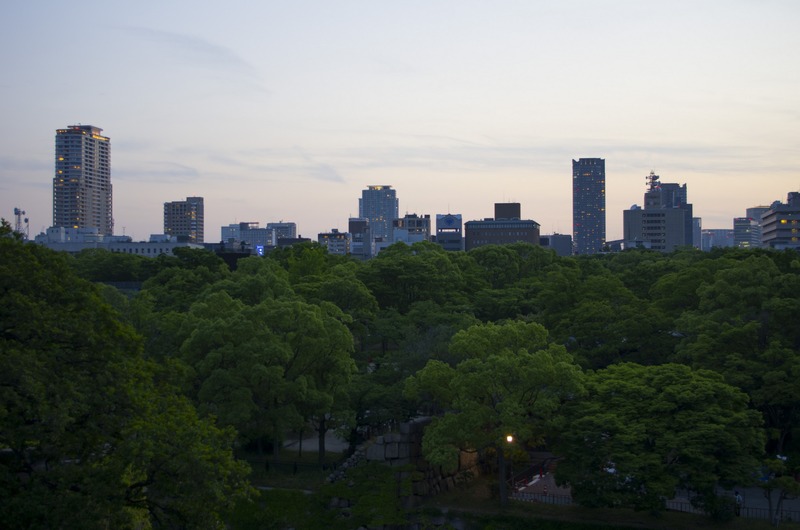 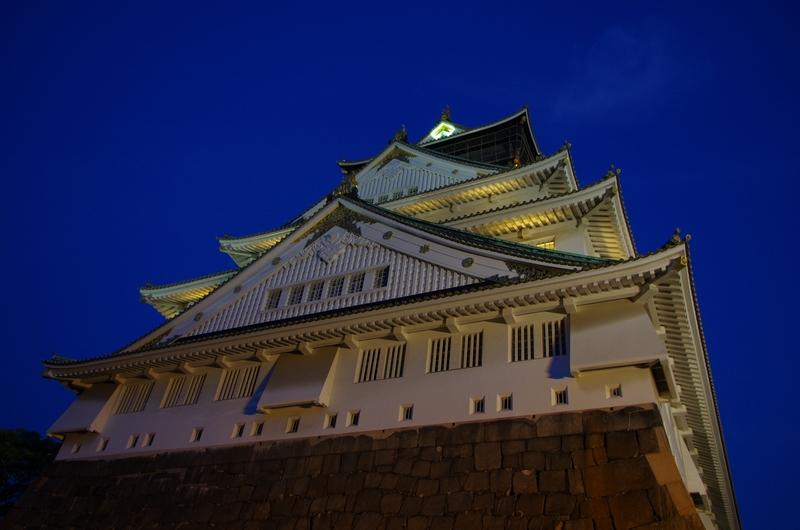 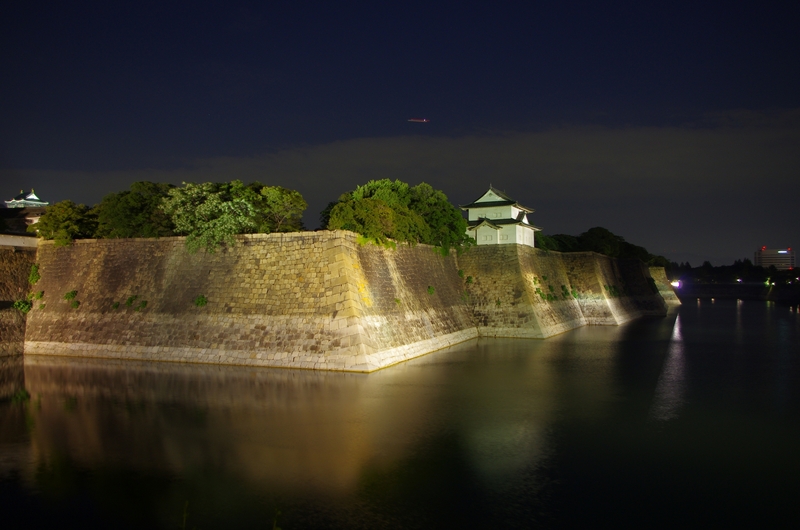 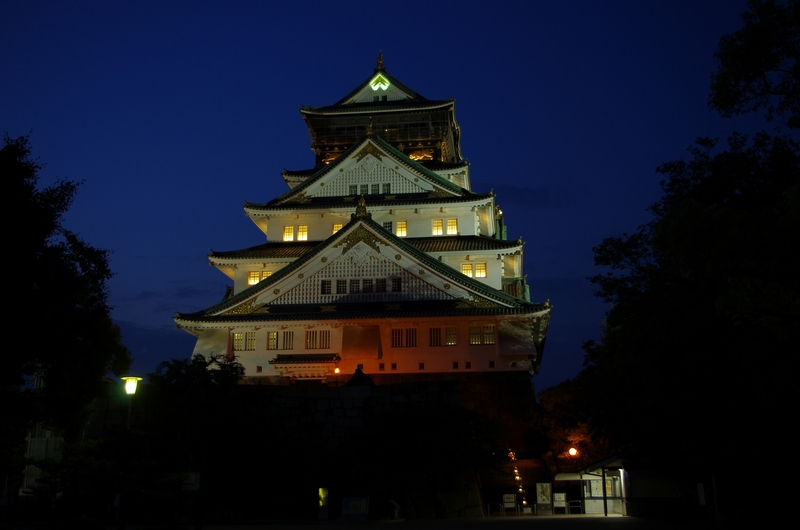 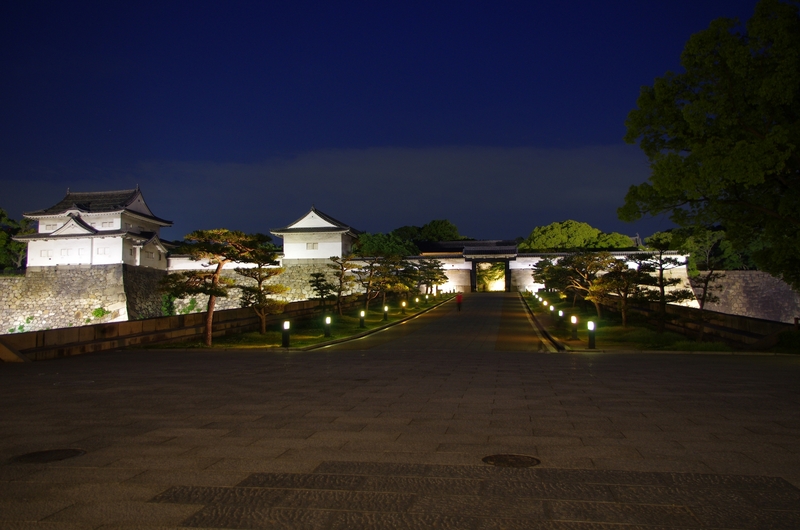 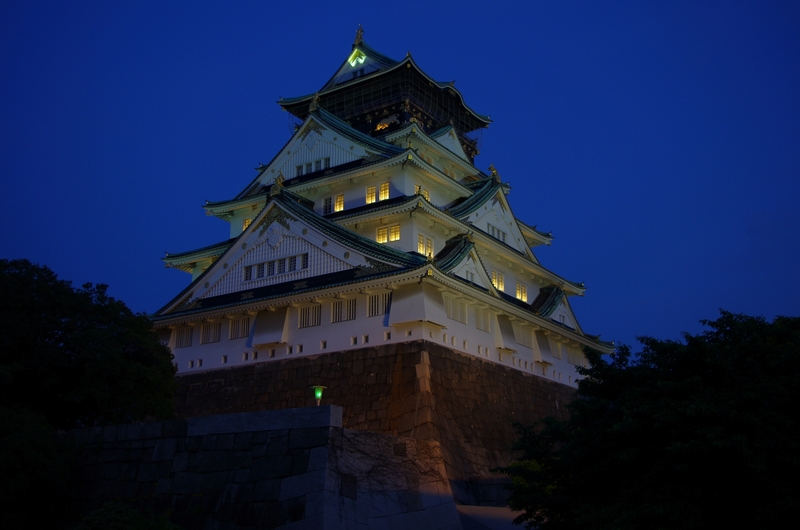 EN: I’ve always wanted to take evening and night pictures of the Osaka Castle, finally I decided to do so. 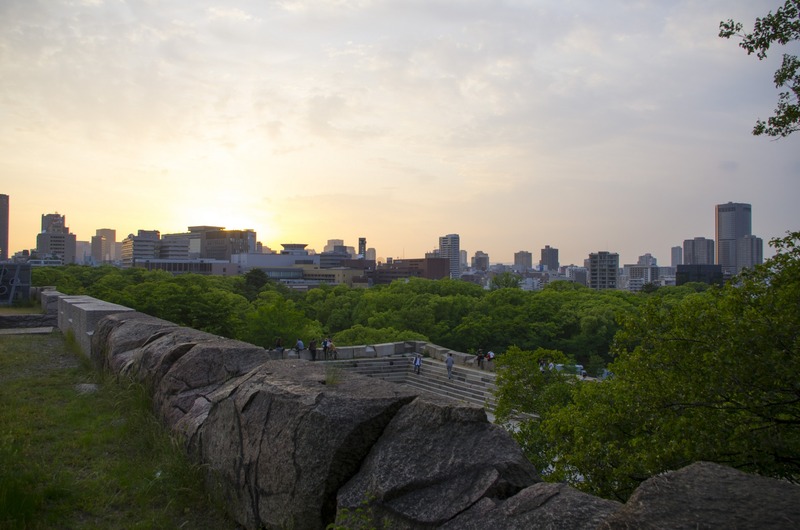 The weather was nice, the area around the castle was actually surprisingly quiet, there were not that many people waiting for the sunset. 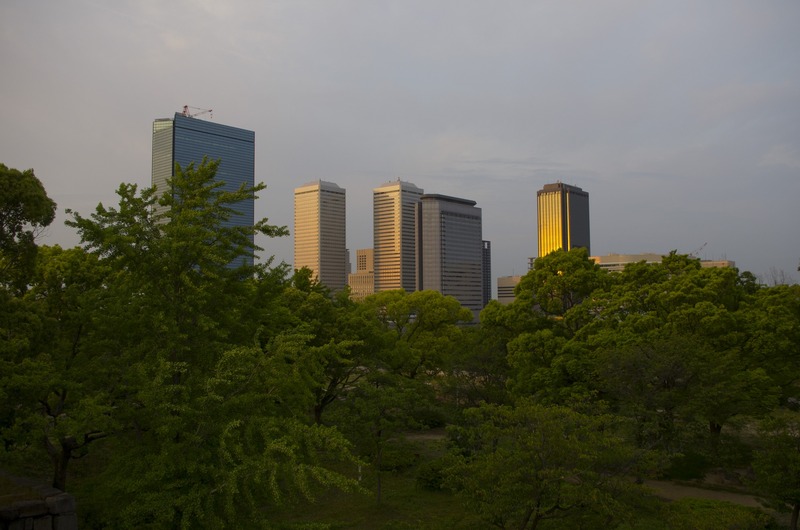 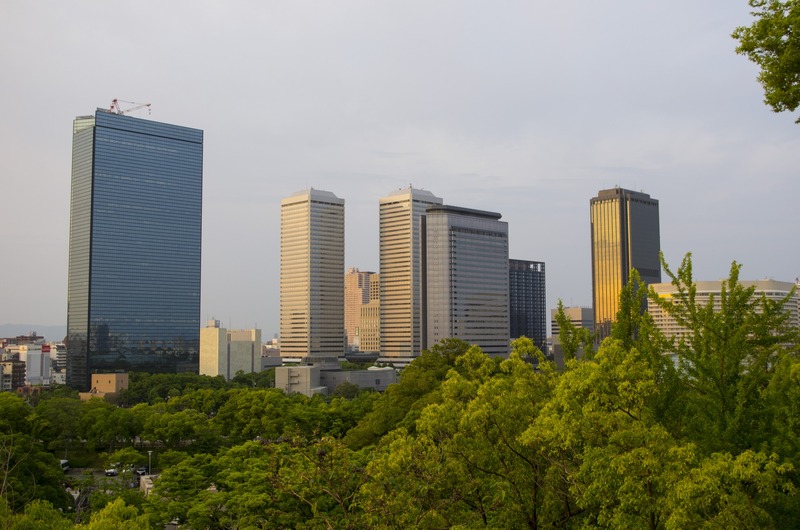 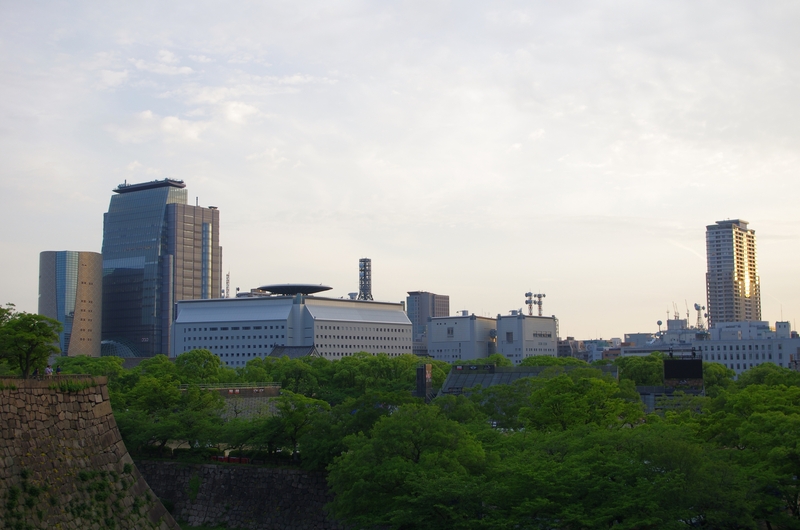 The views of Osaka in the evening were beautiful, I am very happy with the evening I spent out there. 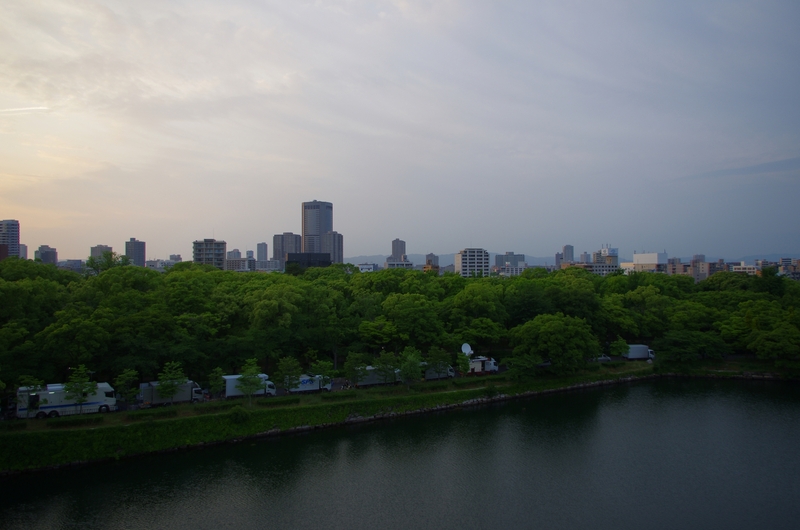 And since I am expecting quite a lot of traveling tomorrow, this was a nice, relaxing evening.